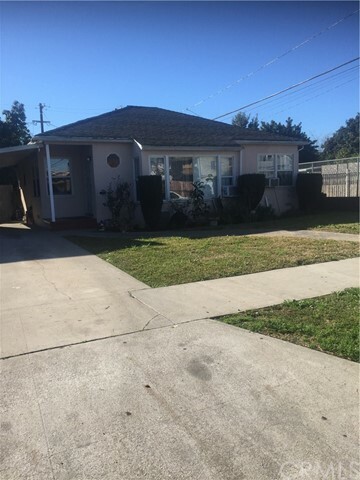 First Time in The Market in 10 Years, Original Hardwood Floors, Nice Kitchen. 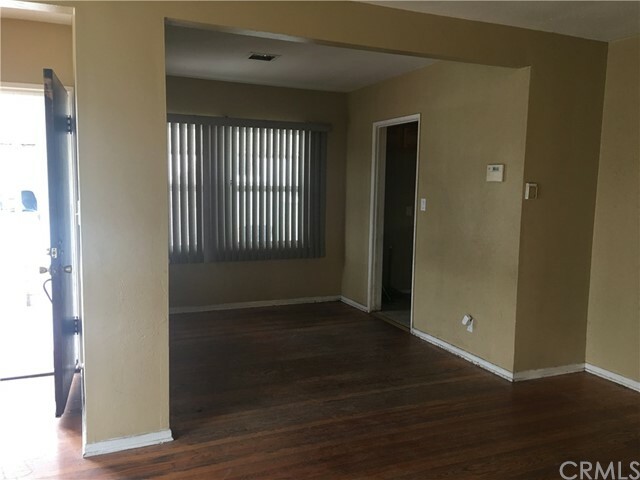 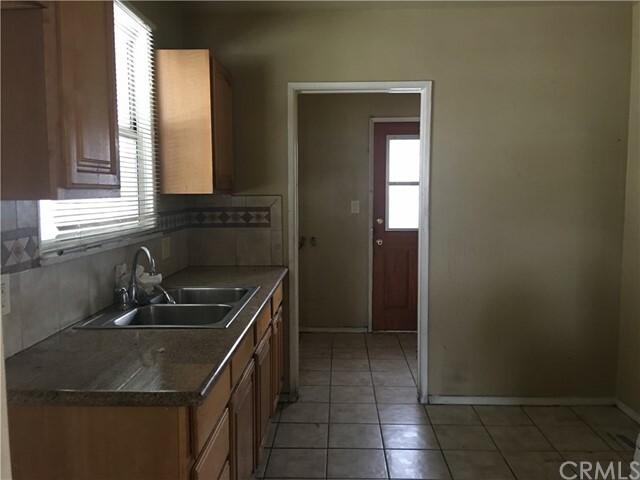 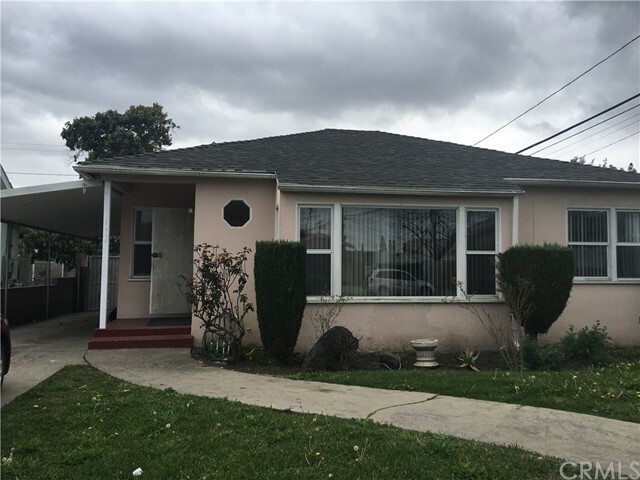 The Bathroom Has Double Sink With Very Nice Granite All The Bedrooms Have Very Good Size, Formal Dining Room.Close To Shopping Centers,Schools,Freeways, Very nice 3 Bedrooms 1 Bathroom, Double Garage, with Huge Lot. 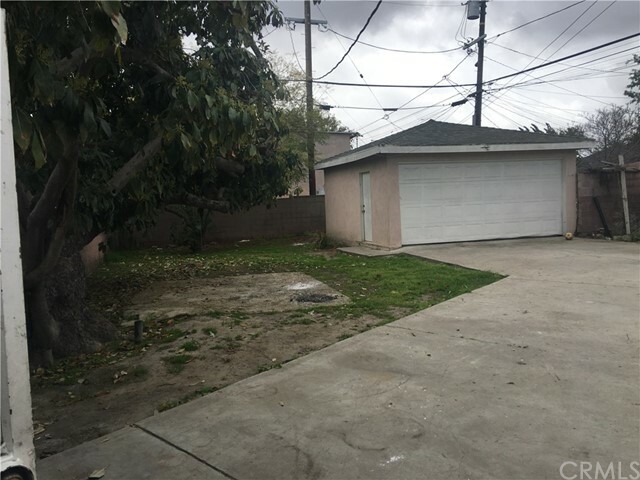 BACK TO THE MARKET SUBJECT TO CANCELLATION EXISTING ESCROW.